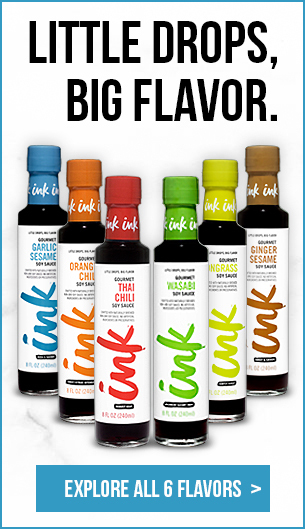 Welcome to Ink, the World’s Only Flavored Soy Sauce Company! 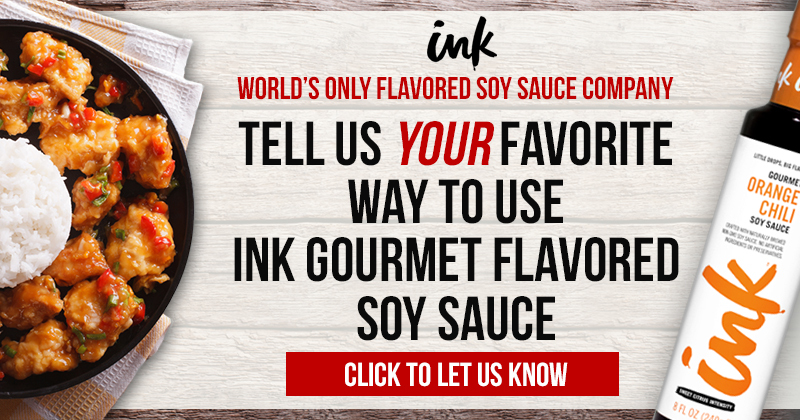 Crafted from naturally brewed, non-GMO soy sauce, our premium flavored soy sauces offer you instant versatility in your kitchen, while saving you time and money. 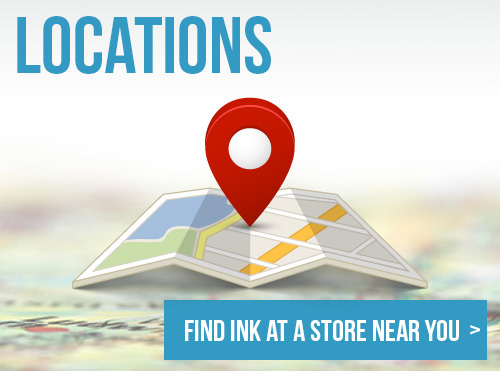 From sweet to heat, we have a flavor for everyone. 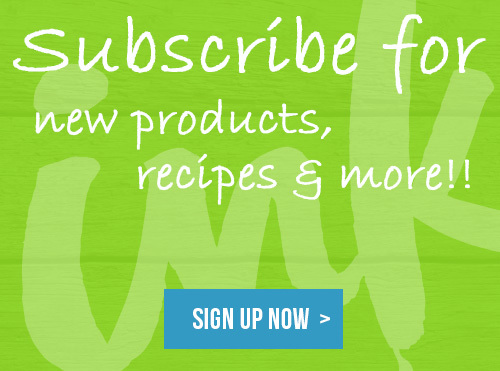 Check out our website for usage ideas and recipes. 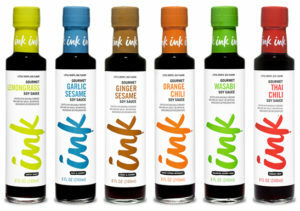 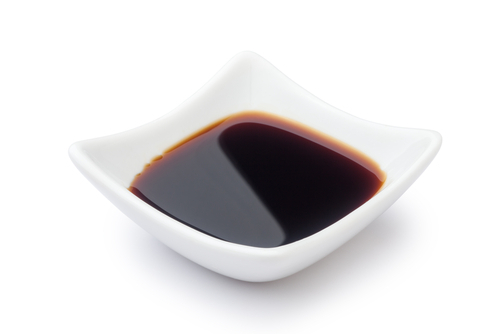 Inspire your next meal or snack with Ink Gourmet Flavored Soy Sauces!